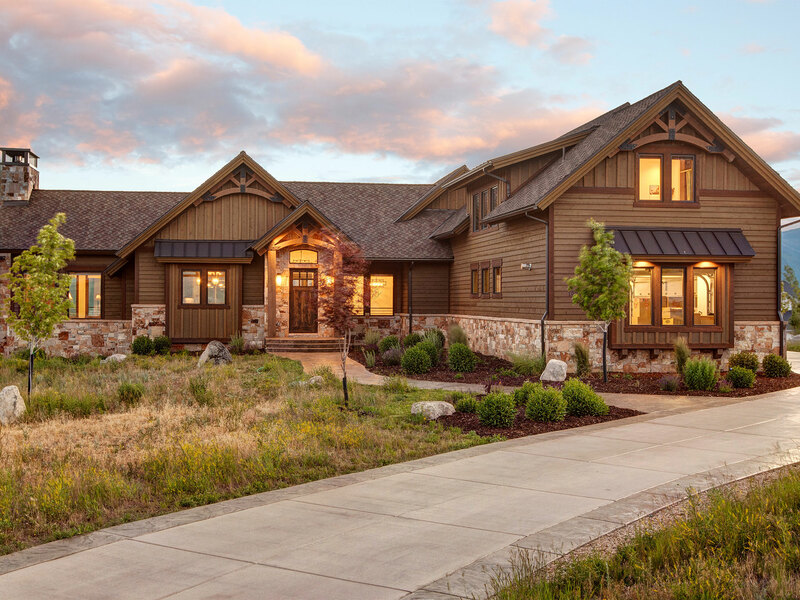 Quiet luxury, beautiful views of Timpanogos and the Heber Valley. 1075 N Oquirrh Mountain Drive is a must see home with a definite wow factor. From the minute you walk in and immerse yourself in the open-floor plan and stunning views, you will know you have found home.